The legendary Indianapolis Motor Speedway officially opened in 1909 with the inaugural running of the Indianapolis 500 taking place two years later. The city has naturally been associated with racing every since. 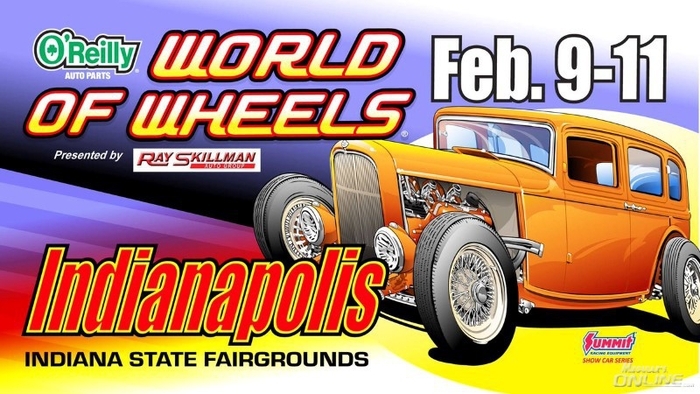 Come join us at the Indiana State Fairgrounds for the 59th annual World of Wheels, and some of the coolest cars around!